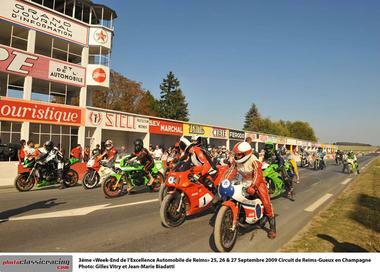 The Reims-Gueux circuit has hosted 14 French Formula 1 Grand Prix races. 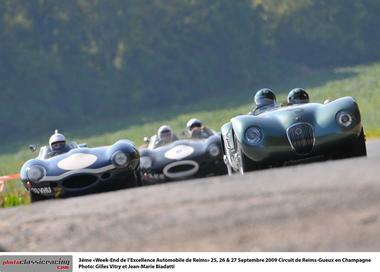 A large part of the stands and a portion of the course can still be seen today. 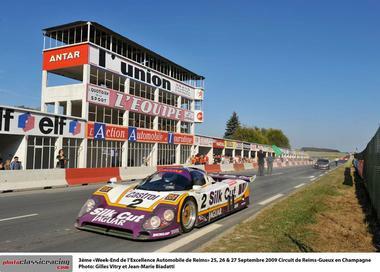 The Reims-Gueux circuit is situated on the western edge of Reims, between the communes of Thillois and Gueux. It is 7.8 km in length and was made up of secondary roads and a section of the N 31. The circuit was used for the first time in 1925 for the first Grand Prix de la Marne organised by the Automobile Club of Champagne. 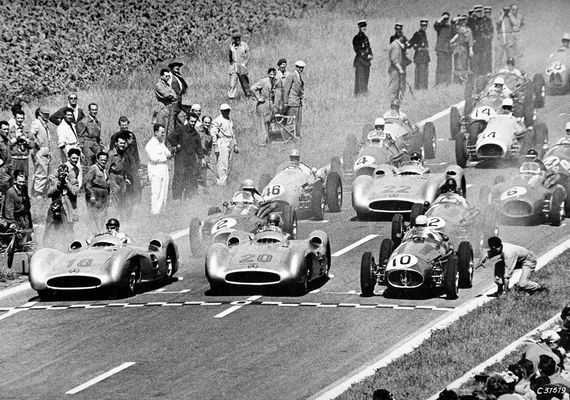 In 1938, the Automobile Club of France used it for the French Grand Prix, and the first official Formula 1 course was used in 1950. 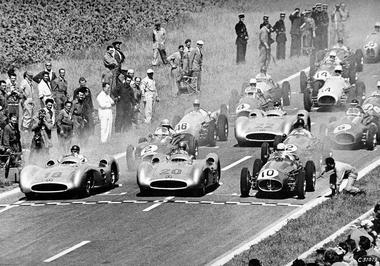 The circuit was used for Formula 1 for the last time in 1966, the last meeting was held in 1969 and the last competition in 1972. The circuit was finally closed as a result of financial problems after hosting fourteen French Formula 1 Grand Prix races. A large part of the stands and a portion of the course can still be seen today. 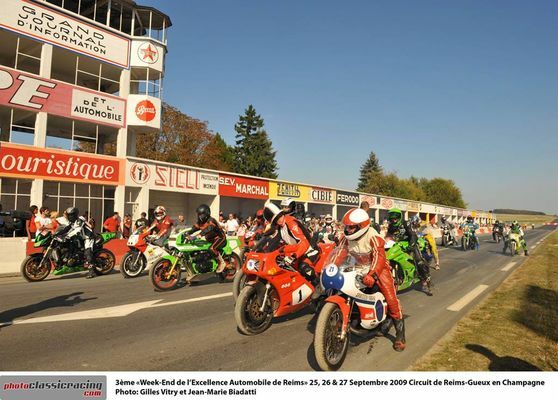 An association, Les Amis du Circuit de Gueux, is working to save this legendary circuit.